With a family of five, my laundry room stays full. It seems like I'm always doing laundry. So when the folks over at Purex said that they were rolling out a new product, I jumped at the chance to try it out. New Purex plus Oxi can not only be added to your regular wash, but you can use it to pre treat stains as well. O.k. that makes sense. One product instead of two. Makes my life easier. I really like the light, fresh scent it has. Oh, and did I mention it's hypoallergenic? Even better! Visit Purex for more info. Contest ends Oct.31st at 11:59pm. Hope you win! Disclosure: I'm a Purex Insider and I received a sample to try & coupons to giveaway. All opinions are mine. 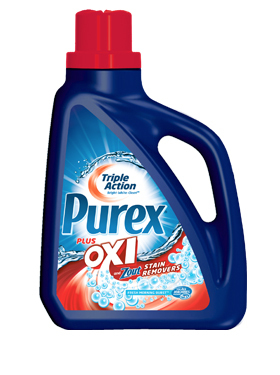 We use Purex and would love to try Purex with oxi. I would love to win. Thanks for the chance. 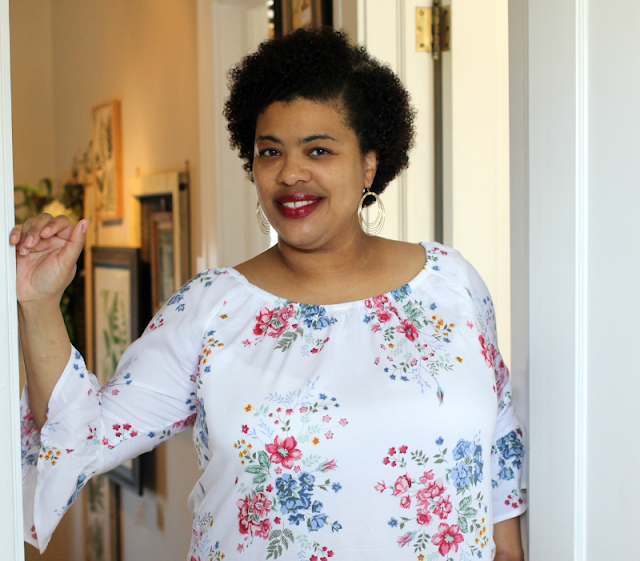 Thanks for the giveaway - love Purex! Thanks for the cool giveaway! I would love to try this! Giiirrrllll, my laundry room is always so full it's ridiculous and crazy. I HAVE to have a stash of laundry supplies.